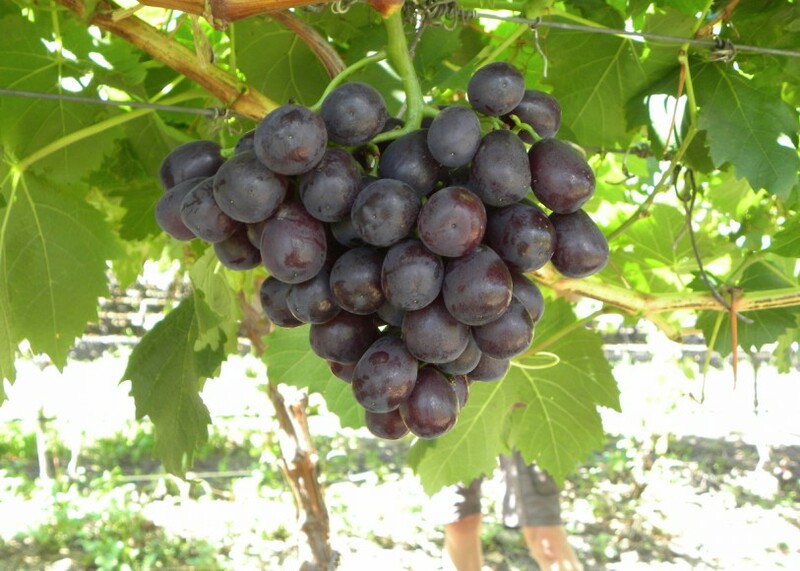 If all goes well with the South African table grape harvest, the country could export just over 70m cartons (4.5 kg equivalent) this coming season, according to the South African Table Grape Industry (SATI). In line with its policy of responsible forecasting, SATI also indicated a lower crop level and said it would vary between 63.2m and 70.1m cartons. “Good winter rains to date have largely broken the severe drought in the Western Cape," SATI said. "This positive outlook, linked to new plantings and new cultivars, brings the South African table grape industry back on its ‘organic’ growth trend over the past four years." The new plantings are of higher yielding cultivars which, according to SATI chairman Fanie Naudé, will help the country's table grape industry offer the world market its renowned quality and even better supply of the latest varieties. The earliest Northern Provinces region is expected to produce an even better crop than last year. “This was the only region to have increased its volumes in the previous season,” said SATI. This region starts its harvest early in November and is expected to export between 6.7m and 7.5m cartons. SATI said the Olifants River region was hit the hardest by last year’s drought, but vineyards seem to have recovered well following the good winter rains. “New vines planted before the drought are also expected to come into full production," the organisation said. "The expectation is that the region will return to pre-drought volumes, with a forecast ranging between 3.5m and 4.1m cartons. Exports from the Orange River could reach 20.5m cartons, which could be on the same level as the 2017/18 crop. However, it is still early and SATI said that the crop could vary between 18.5m and 20.5m cartons. Production volumes for the Berg River region are also expected to return to normal. The forecast is between 13.6m and 15m cartons. The forecast for the latest region, the Hex River Valley, is between 20.9m and 23m cartons. “The Hex River Region is expecting a return to average production figures in line with the industry growth trend,” said SATI.